One of the biggest decisions in life is whether you should choose to go with an inflatable Hot Tub, or a solid and static one… Okay maybe not in your life, but it’s certainly a big deal today. 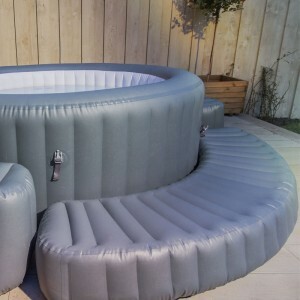 Below, we have listed some of the amazing benefits and features of inflatable Hot Tubs that we believe to make them your no.1 must-have. 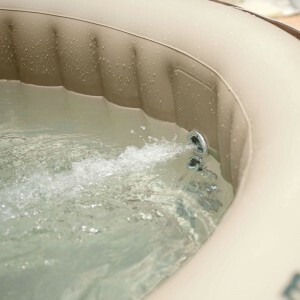 Let’s begin with one of the most obvious feature that you are offered with an inflatable Hot Tub – mobility. 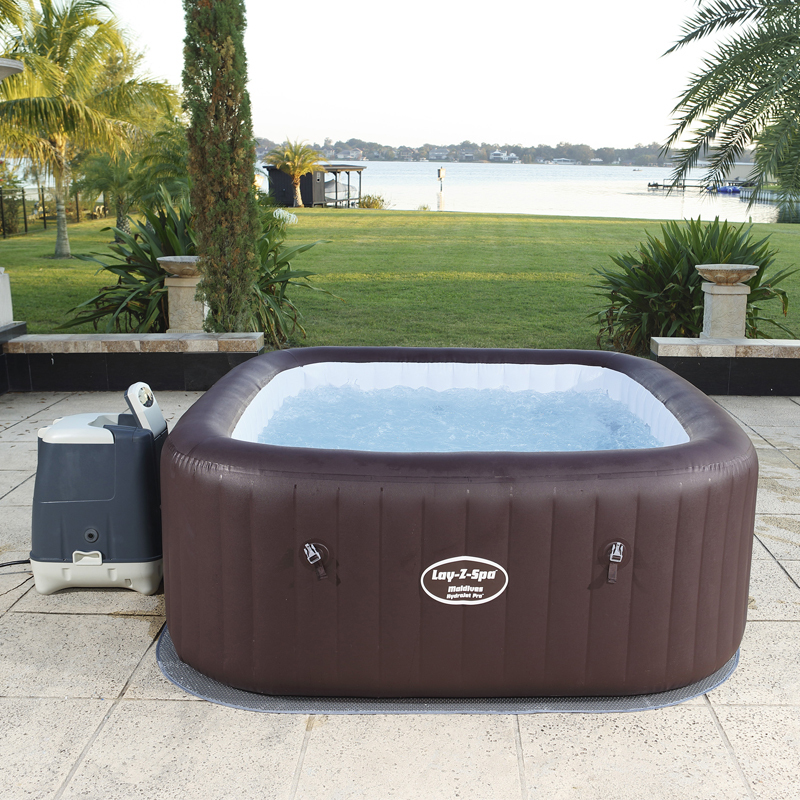 Unlike solid, permanent and, usually, in-ground Hot Tubs, your inflatable spa never has to be stuck in one place; the best part is that you can even take it on your weekend away! Thanks to the flexible liner, even with the Bestway Lay-Z-Spa Monaco, your tub can be rolled away and slung in the back of your car ready for the trip ahead, no matter where you go. Oh and before I forget, snow day? 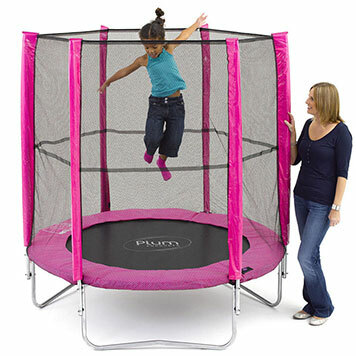 Pack it up and take it inside! 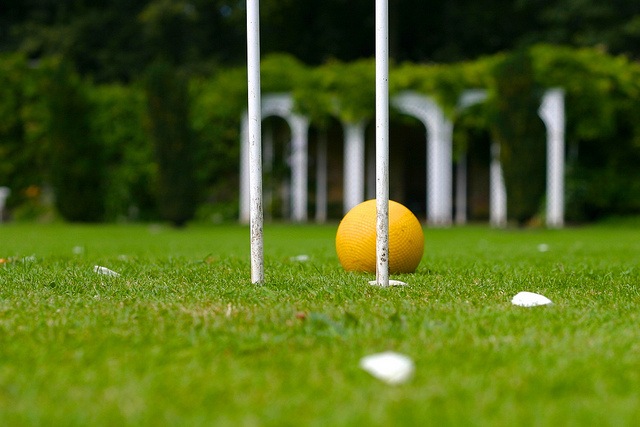 Why let the fun be restricted to those hot summer days in the garden? You can have just as much fun sat indoors watching the soft snowflakes fall to ground whilst enjoying 40˚C temperatures with a glass of wine! If you really think about it, sitting in a solid Hot Tub is just like sitting in the bath with a few extra bubbles – all credit going to the uncomfortable rigidity of the seating and backrests. 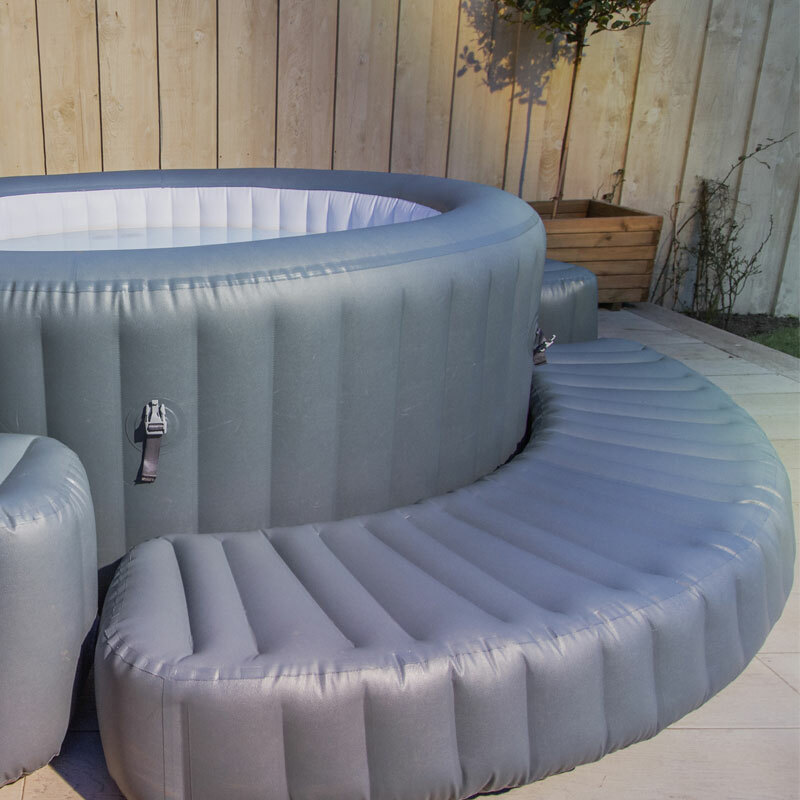 What makes inflatable tubs different is that you can be absorbed into the soft, flexible liner allowing you to truly relax. It’s basically a huge, massaging lilo if you think about it! 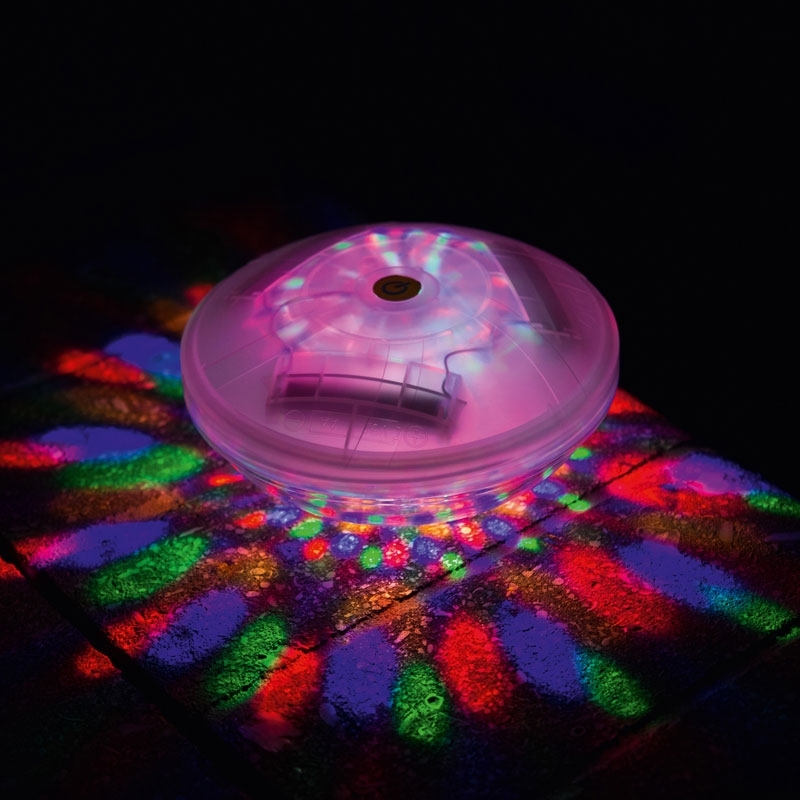 From LED lights, to powerful water hydrojets, you won’t be short of variation when choosing your inflatable hot tub. 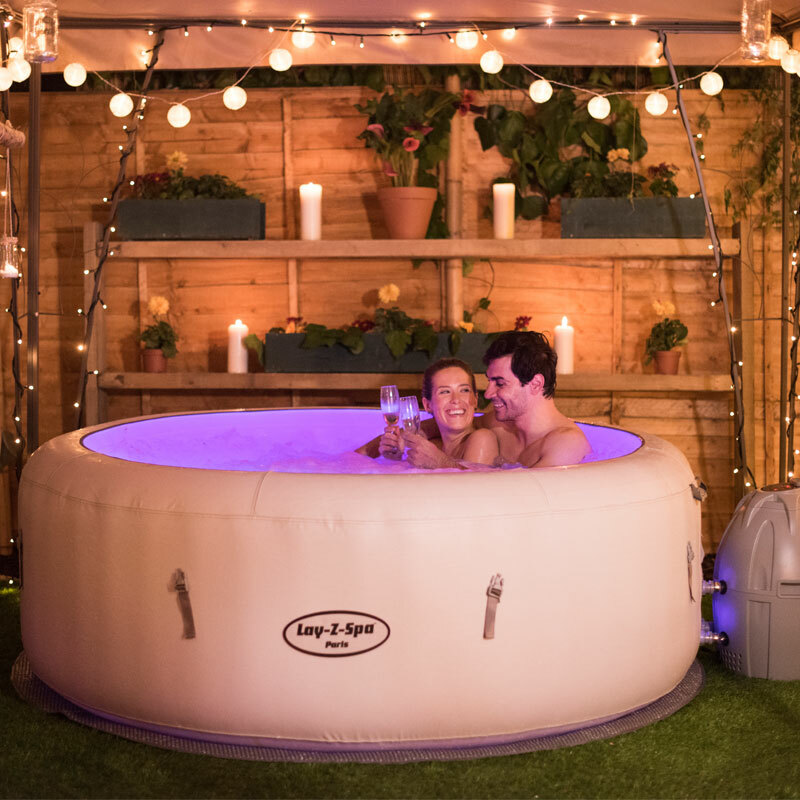 If you want something more romantic for you and your partner, then the Bestway Lay-Z-Spa Siena could be the one for you as it is designed to cater for just two people sitting face-to-face for some quality time together. 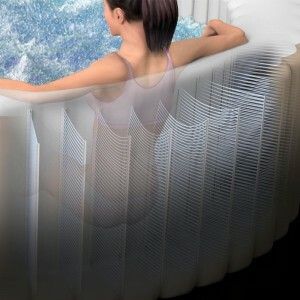 Do you want the benefits of an inflatable tub, but something that looks more permanent like a solid one? Check out the Mspa Tuscany PREMIUM Bubble Spa which features plastic wood-looking panels as well as boasting 118 airjets! 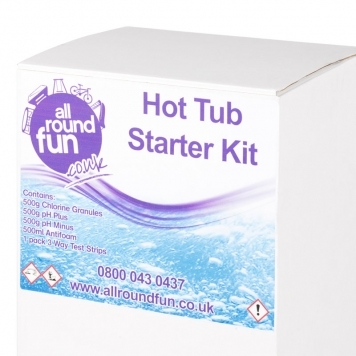 For the full selection visit our inflatable hot tub page. Not only do our inflatable hot tubs look amazing and already have several great features, but you can actually make them even better! 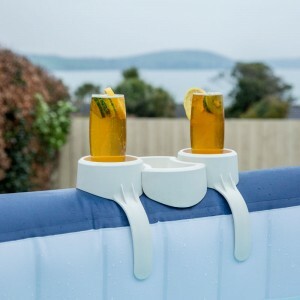 To help enhance your spa experience, numerous accessories are available to choose from which can range from drinks holders, to steps and surrounds helping you get in and out, as well as entertainment stations which play music through a waterproof docking station with other great features too! 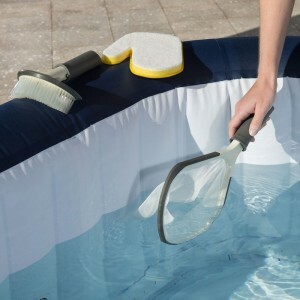 Most accessories are there to help make your experience more comforting; however there are also a range of cleaning products designed specifically for inflatable Spa’s. These are ideal if you wish to help prolong the lifespan of your hot tub, as well as making the cleaning experience much easier for you. Have you ever arrived home after work and just dreamed of bathing in your own hot tub? Well with an inflatable hot tub, you can have it hot and bubbling, ready for when you get home. Some of our inflatable hot tubs come with heating timers; simply select the time to get it warmed up so by the time you are home, jump in your swimming gear when you get home and then splash into the Spa! Hydrotherapy is prescribed by many doctors for diseases such as Arthritis, Diabetes, Tendonitis, as well as many others! 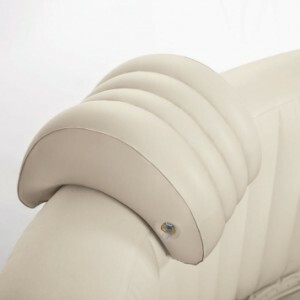 The warm temperature, combined with either the Airjets or Hydrojets (depending on which spa you purchase), results in pressure release on your joints and muscles – stimulating them to relax and ultimately, make your body feel great. Studies suggest that the warm temperature of the water causes dilation of the blood vessels, ultimately reducing blood pressure and increasing blood circulation around the body. Hydrotherapy is used to ease the symptoms of certain heart and blood vessel conditions associated with high blood pressure. Scientifically proven to give you a better night’s sleep, our inflatable hot tubs operate at the optimum temperature (40-42˚C) to release pleasure hormones (endorphins). These endorphins enter the brain and nervous system in your body, consequently activating your pain relief and satisfaction receptors – making you feel relaxed and stress free! Caused through a lack of the hormone insulin, type 2 diabetes is becoming a regular issue within the world. Recent Studies have shown that hydrotherapy can help to lower blood sugar levels, mimicking the effect of insulin. Just 30 minutes a day can stimulate this effect – not a bad excuse to use your hot tub daily, eh? Warning – a drop in blood sugar levels may not be an immediate affect after leaving the Spa, we would advise that you leave your tub gradually and seek professional medical advice from your doctor before using the Lay-Z-Spa for this purpose or if you suffer from Type 2 Diabetes.